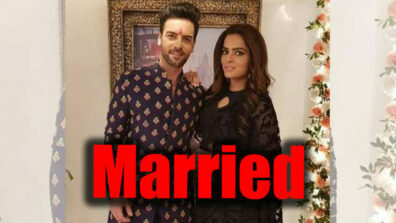 In today’s episode of Kundali Bhagya, Sherlyn is seen blackmailing Prithvi mercilessly by telling Prithvi to prove somehow that he doesn’t really love Preeta or else she would be calling off her own marriage with Rishabh. 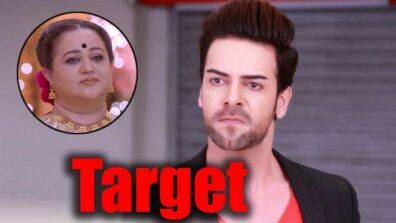 In tonight’s episode,we see that Karan takes Preeta out of the hospital by taking her to attend to his grandmother after which, Prithvi makes Karan and Rishabh all the more jealous when Preeta asks for his permission before leaving. 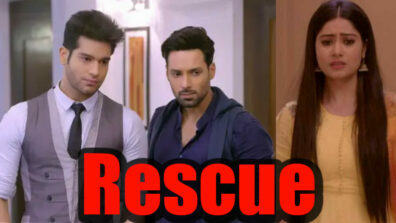 Karan is kind enough to offer to drive Preeta back home and then go with Rishabh to the office. Meanwhile, Rakhi and Kareena go to Sherlyn’s house to invite her for the bachelor party that they are going to have for Rishabh. When Sherlyn returns from the hospital they ask her to come for the party, where they have arranged for a theme which is black and white and everyone can wear masks as well. Sherlyn agrees to go but then feels nauseous because of her pregnancy and runs up to her room. Rakhi and Kareena become suspicious and Rakhi even mentions that Chachi ji said Sherlyn is pregnant. Sherlyn’s mother tells them that it is just because of the wedding stress that Sherlyn is feeling unwell. Karan, meanwhile, drops Preeta back home. Preeta asks him and Rishabh why they are so silent. They both tell her they are thinking about stuff. Preeta goes away while Karan tells Rishabh he is thinking about Prithvi. Sherlyn sends her mother out of the house and calls Prithvi to meet her right away. Prithvi shows up to Sherlyn’s house where she confronts him about his behaviour in the hospital. She tells him how she saw him clinging to Preeta and looking at her the whole time. Sherlyn then makes sure that she is firm about Prithvi somehow convincing her that he doesn’t love Preeta because it wouldn’t go down well for him otherwise. She goes on to say that she would cancel her own wedding to Rishabh if Prithvi can’t convince her that he isn’t in love with Preeta.